I liked the original Anchorman. I did not like Anchorman 2. Ron Burgandy (Will Ferrell) and crew are off the New York to join a groundbreaking news organization specializing in 24 hour news coverage. GNN. Stuck in the 2 AM to 5 AM slot, Ron unknowingly sets the news world on fire with his reporting of news people want to hear, not what the broadcasters want them to hear. His ratings soar, as does his fame. Unfortunately, being Ron Burgandy, there are perils and missteps the entire time. 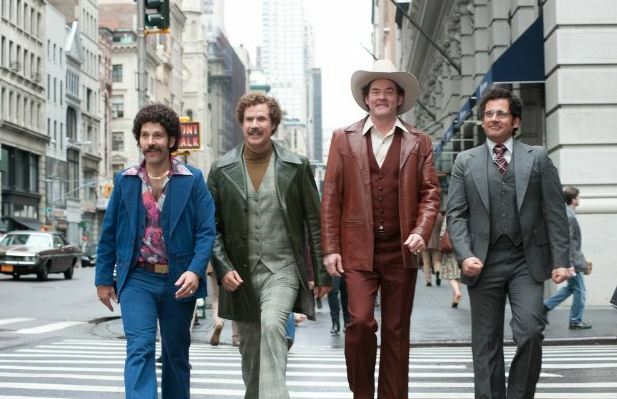 “Anchorman 2: The Legend Continues” is a stupid movie. And not stupid in a good way. I was bored, the jokes were not funny (maybe a few were), and the actors were loud, obnoxious, and down right irritating. Not for kids. I did like the cameos in the final fight scene. See how many famous celebrities you recognize. Also stay all the way thru the credits for the final bit (bite?). Even that was not funny….at least to me. I was disappointed. 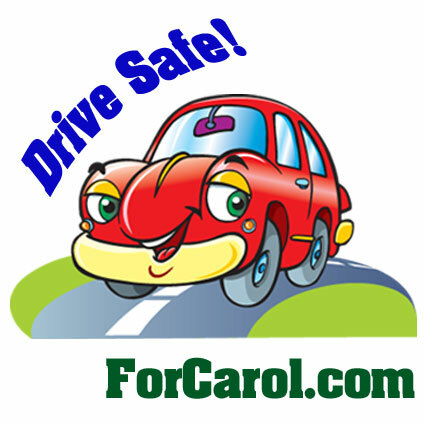 I had read a lot of good reviews….again, I am against the grain. Story of my life. Also, those who really know me know my stupid sense of humor, you would think this movie would be perfect for me. For example, Mr. Bean rocks! Go to IMDb for more information. We watched this at the Tracy, CA CineMark blissfully through a shooting at the Mall complete with SWAT teams and all. Scary times.